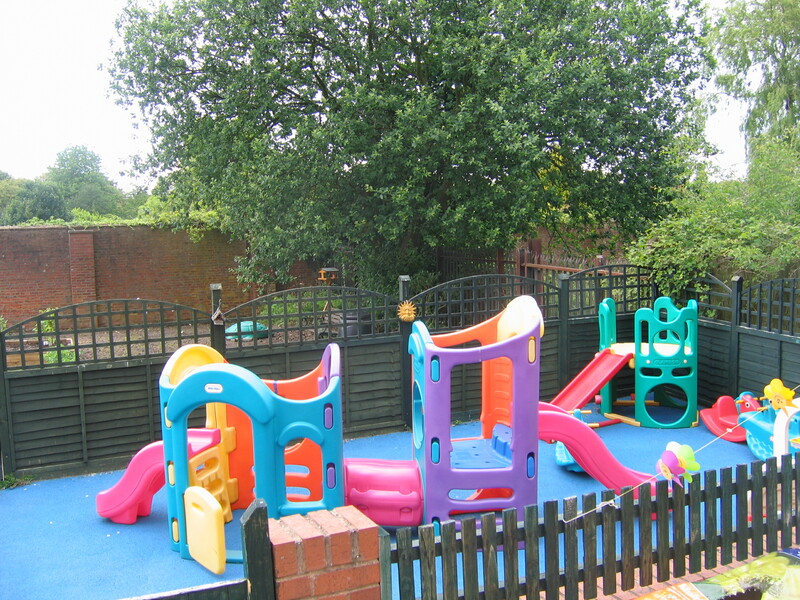 Castle Keep Pre-school was formed in September 1994 as a trading arm of Allesley Park Community Centre. Our aim is to provide your child with an enjoyable, stimulating time and to teach them a variety of social graces to help them on their next big adventures. Parents are considered to be partners in their children's development and are encouraged to contribute to their children's records and speak to staff on a regular basis. Parents evenings are held and a end of year report is produced for each child as well as staff being available at the beginning and end of sessions or by appointment. Our setting consists of different activities each day and we have a wide and varied programme over the week. Whenever possible activities are linked to our current topic, details of which will be displayed on our notice board and through newsletters. The topics are changed each term. Whether your child attends five sessions or two sessions per week, each day will be different. We work to achieving the current Early Learning Goals as set out in the Early Years Foundation Stage guidance as well as within the Every Child Matters framework. 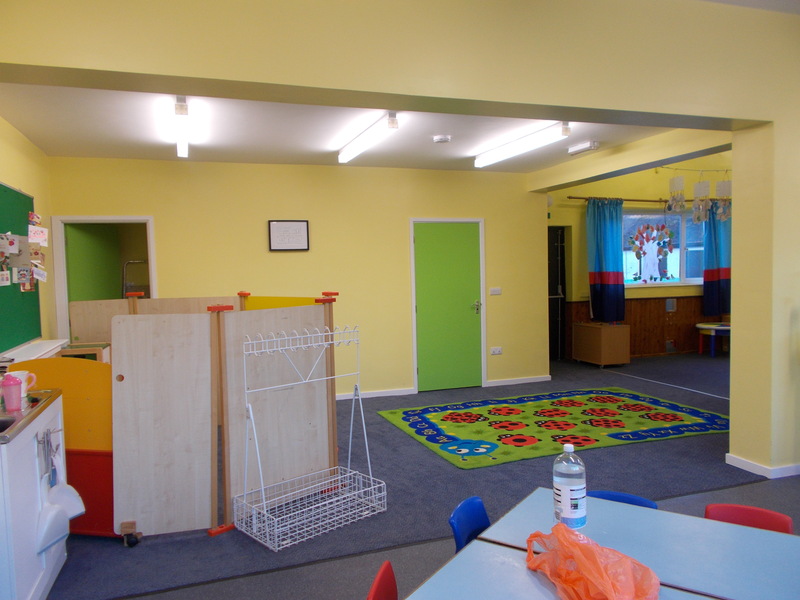 We are subject to regular Ofsted inspections and visits from Coventry City Council Early Years and Childcare Service. We received our most recent Ofsted inspection in December 2014 at which we received a grading of Outstanding, a copy of our most recent report is available in the entrance hall or by entering our postcode at www.ofsted.gov.uk. * To provide each child with a warm and loving environment where they feel a sense of belonging and can learn to be strong and independent. * To provide a sound beginning to school life from the age of two years. Your child will be encouraged to start looking at numbers, colours, shapes and the world about us in a variety of ways. * To provide a stimulating environment within which your child will learn how to use a pencil, how to look at a book and using lots of different textures and materials, will begin to experience craft, art cookery and music. * To ensure that no child will be disadvantaged or excluded. * Especially tailored curriculum leading to approved Early Learning Goals. * Individual care and attention made possible by a high ratio of adults to children. * Fun and friendships with children and adults. * Opportunities for you and your family to be involved in activities of the group and in your child’s own progress. We were honoured to be one of only 10 pilot settings within Coventry selected for the Achieving Early programme run by the charity Achievement for All. All staff attend continual training to ensure their knowledge and qualifications are up to date, All staff hold NVQ Level 3 in Childcare,Learning and Development or are working towards this qualification. Also current First Aid certificates, have up to date Child Protection training and all staff also hold Food Hygiene certificates. 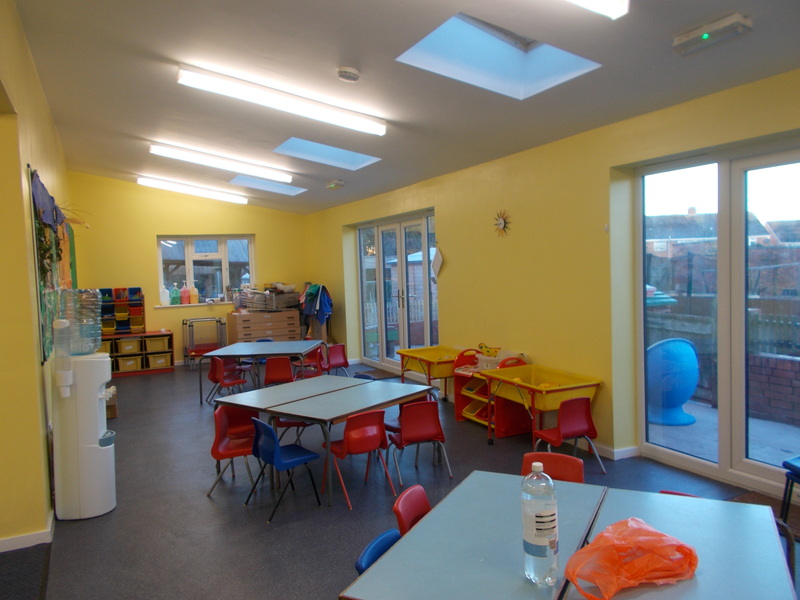 In November 2014 we completed a extension to the Pre-school, including additional toilets and direct access onto the garden. 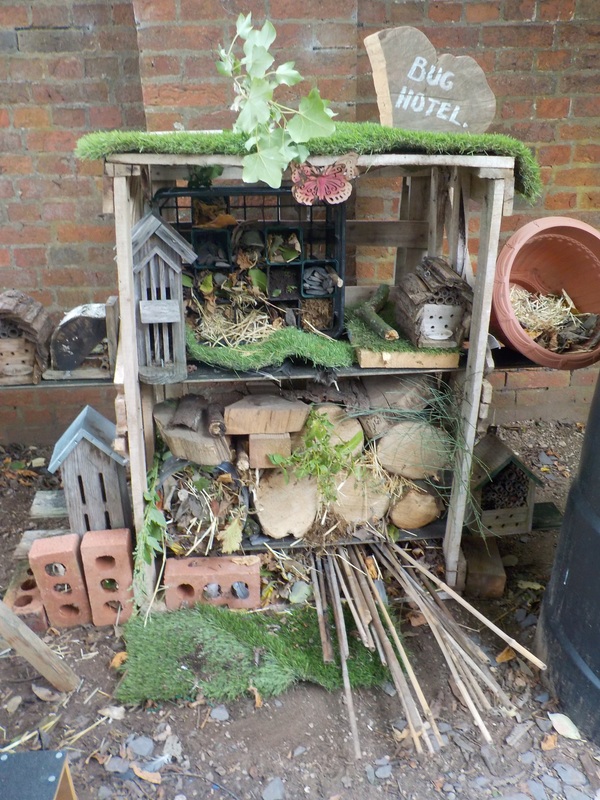 Our garden comprises of a soft fall play area and a garden with raised beds, a bird hide, bike area and digging pit. 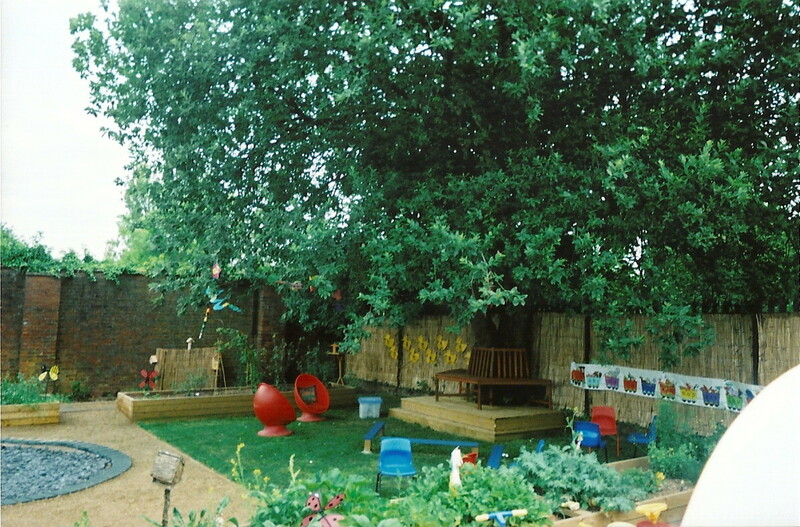 We also have a large greenhouse where the children can plant and grow all year round. On the community garden we have access to the chicken, ducks, rabbits and Hogs Rest Hedgehog sanctuary. 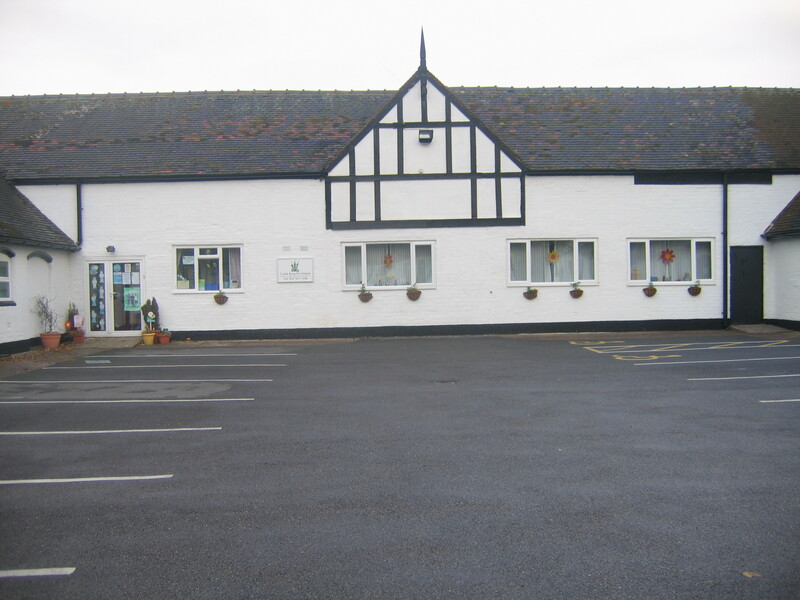 We are based in Allesley Park Community Centre. If you drive to the top of Winsford Avenue the centre is next to the 23 bus terminal, Castle Keep is a self contained building across the back of the central courtyard with parking in both the front and back car parks. We work in partnership with local childminders to provide the 30 hours extended entitlement. Our children attend Castle Keep from across Coventry and Warwickshire, we do however feed children mainly into the following schools with which we have good transitional arrangements; Allesley Hall Primary, St Johns CofE Primary, Whoberley Hall Primary, St Christophers Primary and Allesley Primary. If children are attending other schools we send invitations to the schools to visit the child within our setting and we will work with them if additional support is required. Setting is wheelchair accessible ,including outdoor space and we have disabled toilets. We have extensive experience of children with ASD to different levels, all staff have level 1 Autism training and two staff are trained to level 3. We also have experience with Downs Syndrome and Cerebral Palsy. Planned topics and activities to reflect the children current attending our Pre-school. We have a number of children with different nationality's and languages. We use the early years translation service when needed and also use Makaton with all our children to aid communication. We have experience with children who have additional needs including ASD, Downs Syndrome, Cerebral Palsy as well as other conditions. 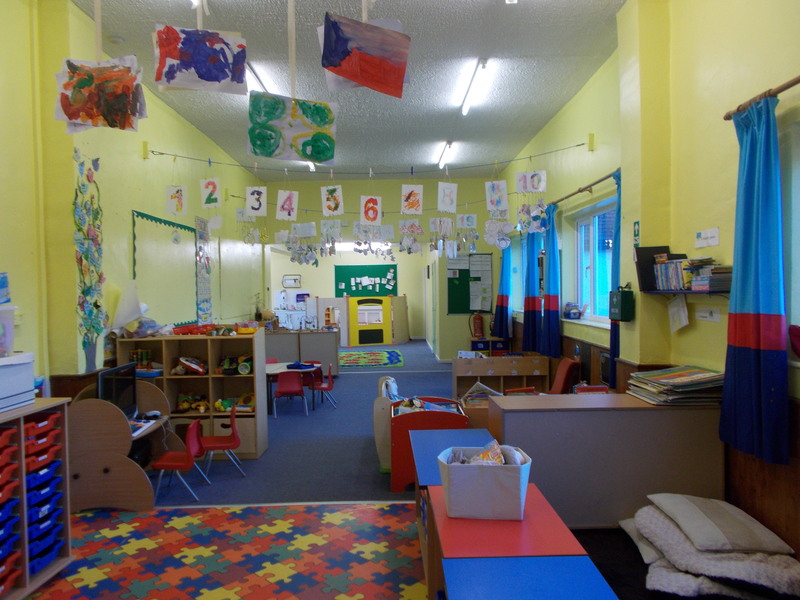 We work closely with other services including Speech and Language, our Area SenCo, Educational Phycology, Portage, CIASS etc who are welcome to visit the child within our setting and liaise with staff and parents. Staff are trained in the use of Makaton.